How do I Score Well on MCAT&Reg; Biology? Cramming for the MCAT is not an effective way to prepare for the test. The MCAT is standardized, and the questions are primarily in multiple-choice form. Cramming typically won't help you score well on the MCAT. There are many ways you can prepare to score well on the Medical College Admission Test® (MCAT®) biology section. You may start with reviewing the concepts and types of questions that are on this part of the test. You may also prepare by beginning your study program at least three months in advance and obtaining a copy of the Official Guide to the MCAT® Exam. Practice tests may prove helpful as well. To score well on the MCAT® biology test, you may start by obtaining information about the exam. This way, you can create the best possible study plan. 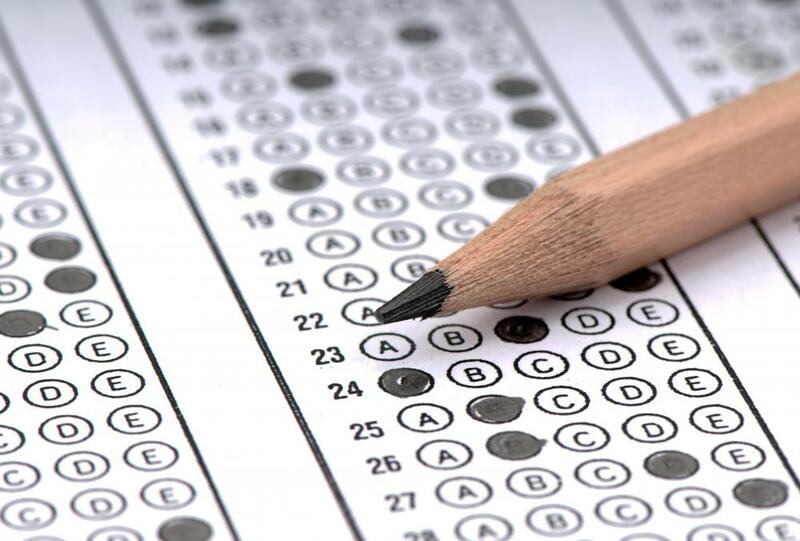 The MCAT® is standardized, and the questions are primarily in multiple-choice form. In addition to biology concepts, you will also be tested on your knowledge of physical sciences as well as your verbal reasoning skills and writing skills. You can learn about the MCAT® biology section in particular by visiting the Association of American Medical Colleges website. This website features an outline of the content you will find on the biology section of the MCAT®. Since scoring well on the MCAT® will likely improve your chances of gaining acceptance to the medical school of your choice, you may benefit by beginning your study preparation early — many experts recommend beginning at least three months prior to taking the exam. Generally, committing a significant amount of time to studying each day may help you to be well prepared. Beginning early can be critical for ensuring that you cover all of the concepts you will need to know for the exam and avoid cramming. 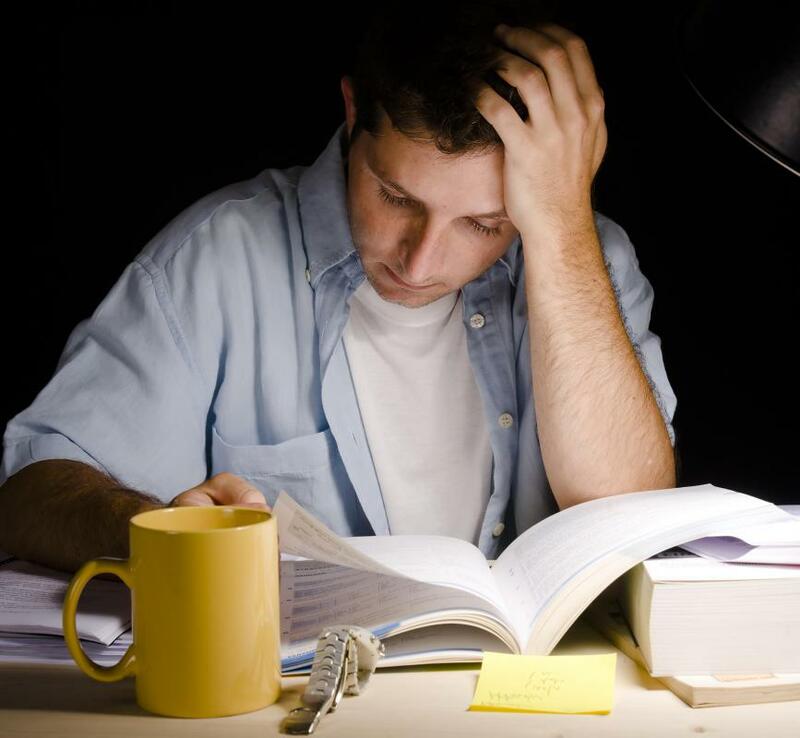 In most cases, cramming won’t help you score well on the MCAT®. You may also benefit from obtaining a copy of the Official Guide to the MCAT® Exam, which can be found on the Association of American Medical Colleges website. This guidebook includes content and questions that are similar to those you will likely find on the MCAT®. It also includes answers to the sample questions as well as detailed explanations of why the answers are correct or incorrect. The guide even includes tips for answering the questions correctly and information about how scoring well on the MCAT® may influence acceptance into medical school. Practice tests, which can be taken at home, may prove helpful when you are studying for the MCAT® biology section. The Association of American Medical Colleges website is a good source for practice tests, but you may find them on other preparatory websites and in various study guides as well. Additionally, if you choose to take an MCAT® biology prep course, it may include practice tests and feedback as part of the package. When Should I Take the MCAT&Reg;? Can I get into Medical School with No MCAT&Reg;? What are the Different MCAT&Reg; Sections? What are the Different MCAT&Reg; Topics? What are Considered Average MCAT&Reg; Scores? How do I Score Well on MCAT&Reg; Writing? How do I Interpret my MCAT&Reg; Scores?